Maybe it’s something you’ve had your whole life, something that developed over the years, or something you noticed recently. 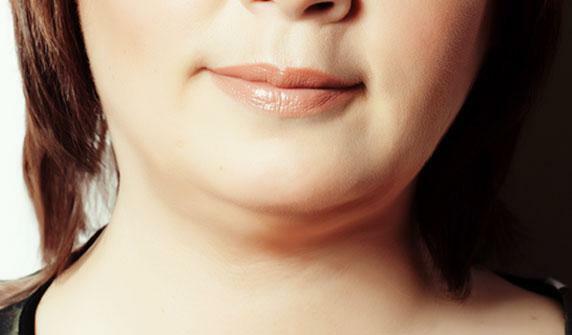 This is a condition called submental fullness, which some people refer to as “double chin.” Both men and women may be affected by submental fullness, which can be caused by: weight gain, genetics, or aging. You don’t have to be overweight to have fullness under your chin. And sometimes, no matter how much you exercise or diet, the condition may not go away. Today, multiple options are available for patients to help reduce submental fullness.